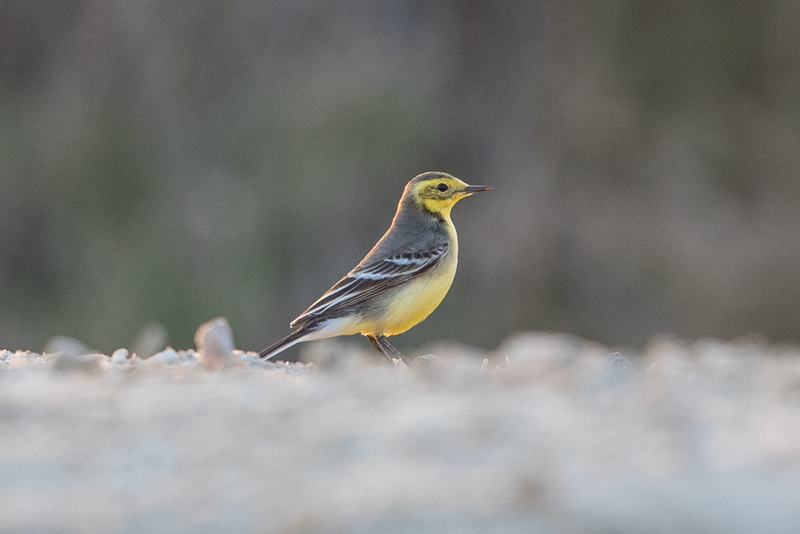 Whilst birding at Jubail 11 January I found a single male Citrine Wagtail. 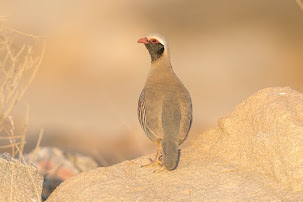 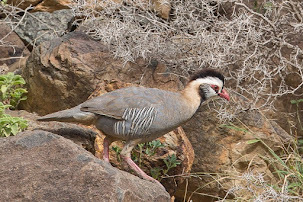 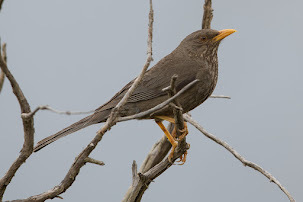 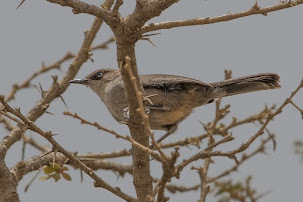 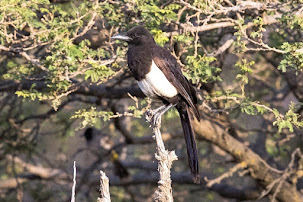 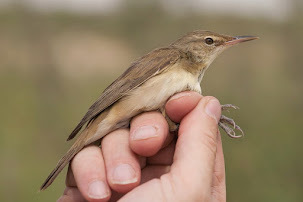 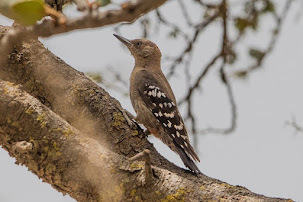 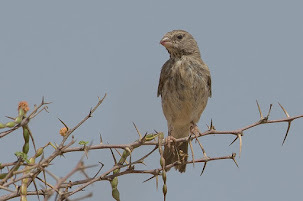 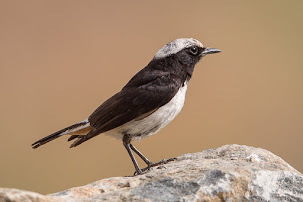 The species is a regular though local winter visitor to the Eastern Province of Saudi Arabia that was not seen until 1975. 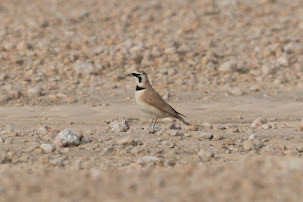 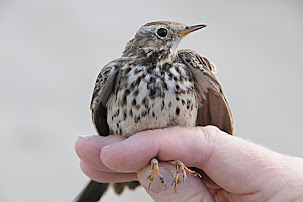 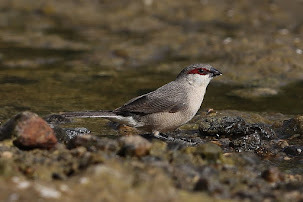 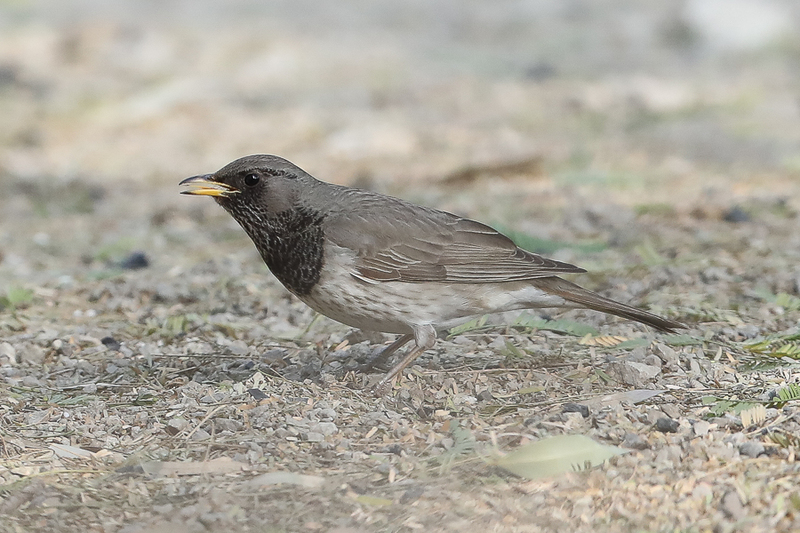 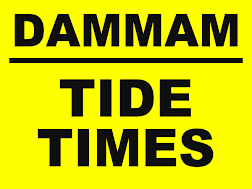 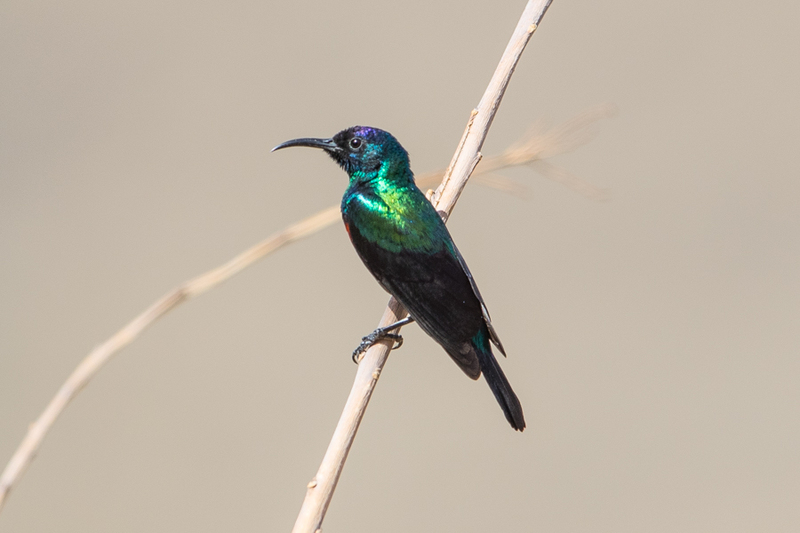 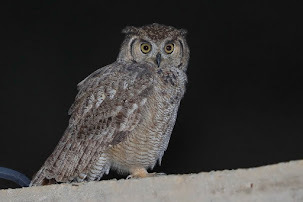 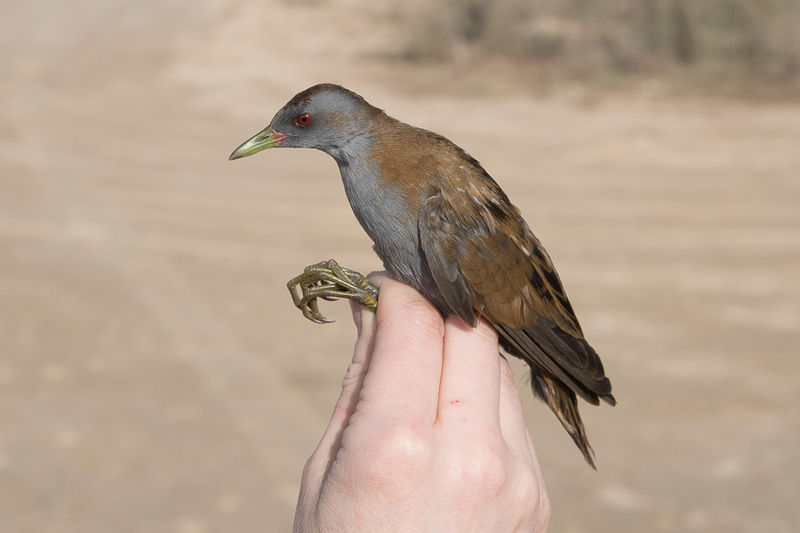 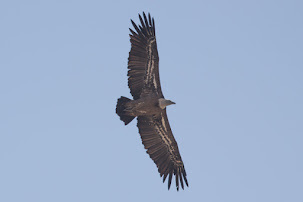 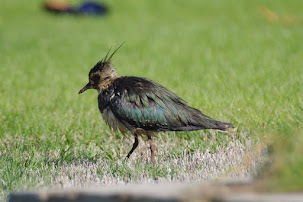 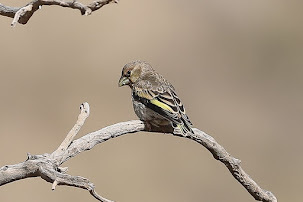 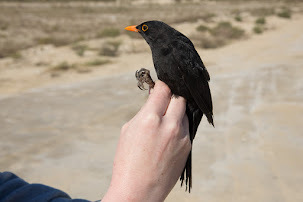 The species has become more common in the region recently (last ten years) and are almost always found near water and favour feeding on wet roadside puddles or the edges of flooded sabkha. 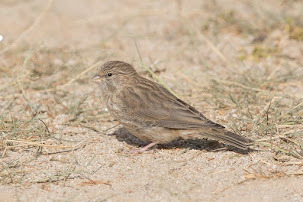 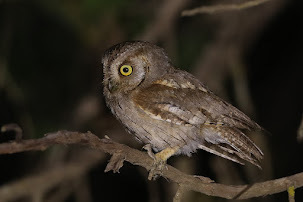 They are not the easiest species to photograph as they are quite nervous and flighty and rarely stay still for long. 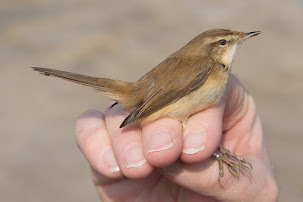 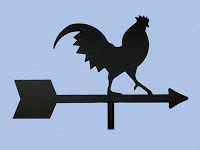 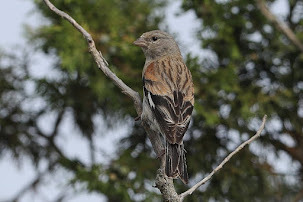 March appears to be the best month when passage occurs through the region although birds are seen throughout the winter months.